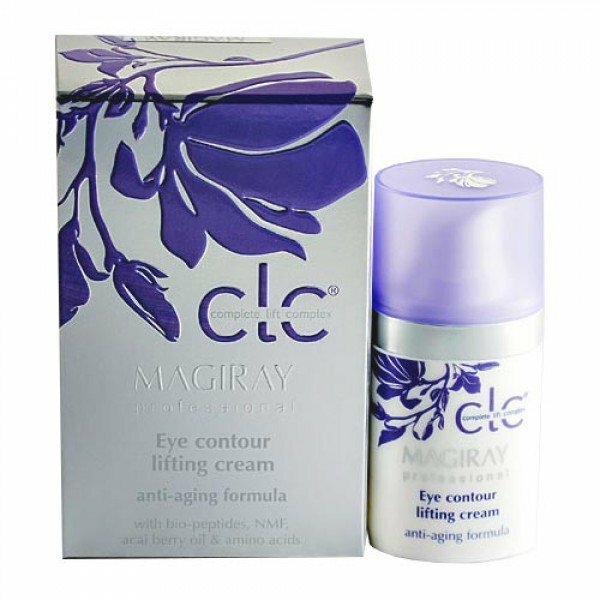 Magiray Line CLC®: Lifting cream for a good care of the skin around the eyes. 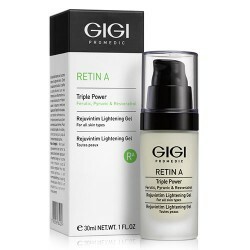 The cream contains bioactive peptides and amino acids. 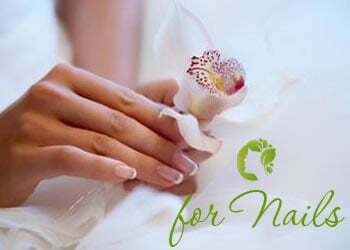 Acting in synergy with natural oils and minerals, improves skin elasticity, eliminate dark circles and puffiness under the eyes. 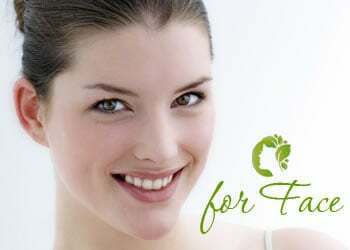 The Magiray cream nourishes, moisturizes and tightens the skin, eliminating the first signs of its age-related changes. 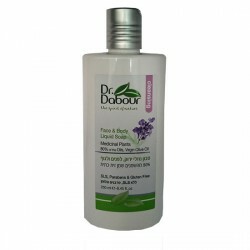 Lifting cream for a good care of the skin around the eyes. 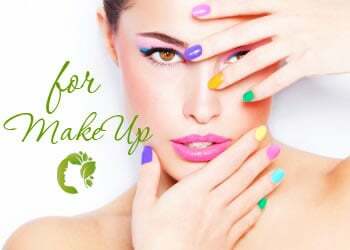 The Magiray cream with a rich composition and contains biologically active peptides and amino acids, which act in synergy with natural oils and minerals, increasing flexibility, eliminating dark circles and puffiness, nourishing, moisturizing and tightening the skin. 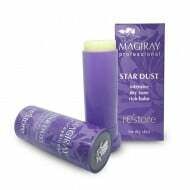 The Magiray CLC Eye & Lip cream is easy to apply and quickly absorbed into the skin.